Balancing With Finesse: This is a wonderful balancing act that has performed all over the country…Professional and mind blowing! 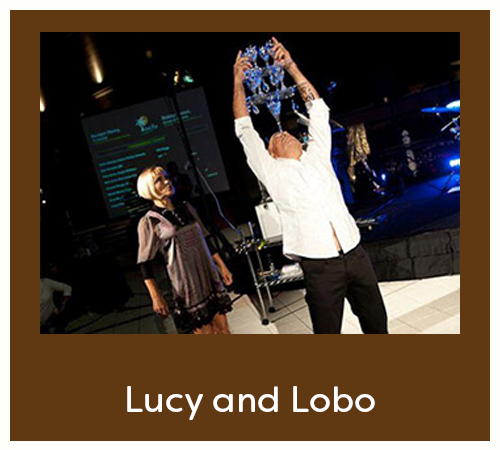 Lubo & Lucy have been performing for over 10 years & mystifying audiences with their amazing skill & talent balancing! 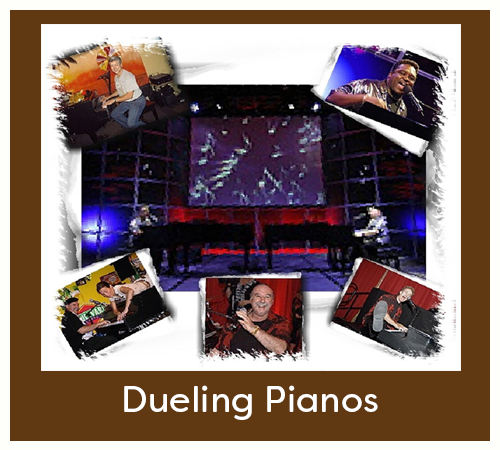 Dueling pianos is the most fun, highly addictive, interactive form of entertainment that your guests will rave about for months after your event. We know you want your event or wedding to stand out! An experience that you will not only love, but your guests will rave about for months after. 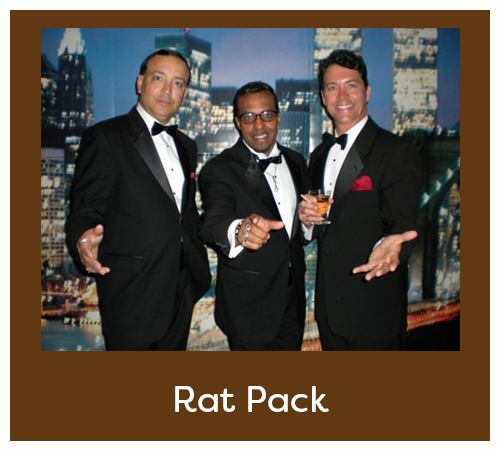 The Central Florida Rat Pack, a Tribute to Frank, Sammy and Dean, have been entertaining fans all over Florida and the United States. These entertainers have recreated their performances on stage. It is a tribute show you don’t want to miss. Expect nothing but the best when it comes to our performances and administration. 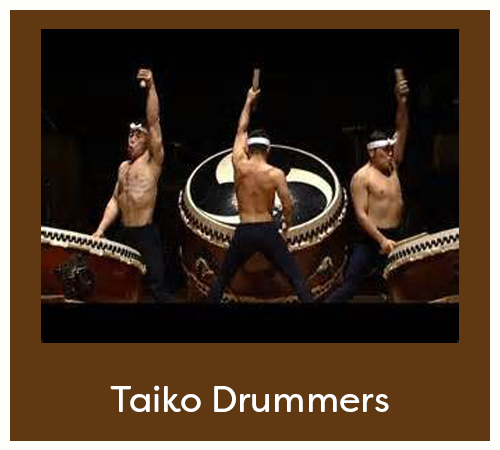 Audiences can expect to be enthralled by the power of the Japanese drums and thoroughly entertained and impressed by the technique, musicianship, and stage presence of the performers. 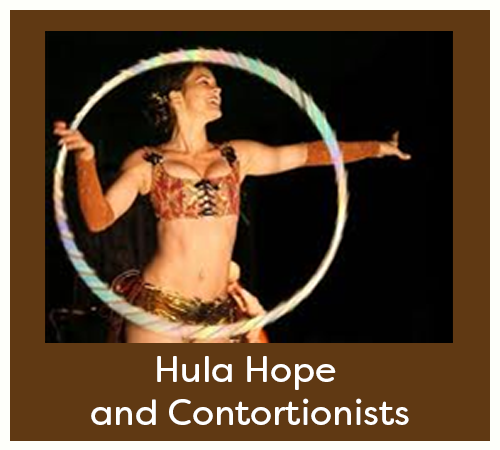 Hula Hoop dance is a unique blend of graceful fluidity, warrior strength and expressive, authentic creativity. adds dynamic athleticism and strength to the heartfelt grace in any performance. A versatile, beautiful accompaniment to the full spectrum of special events. 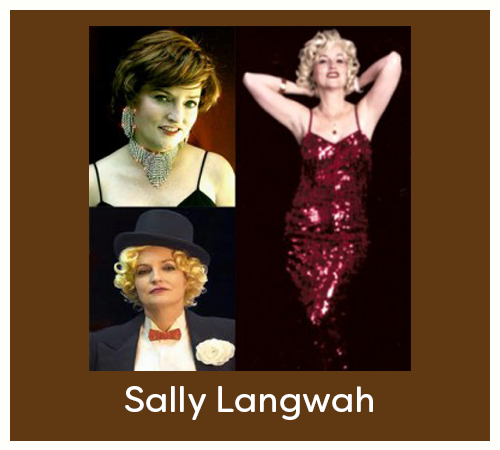 Celebrity Impressionist, 3 1/2 octave singer and entertainer provides a fun-filled, one-of-a-kind experience. With the use of wigs, props, comedy, and audience participation, featuring tributes from such legends as Marilyn Monroe and Mae West to Patsy Cline and Julie Andrews! 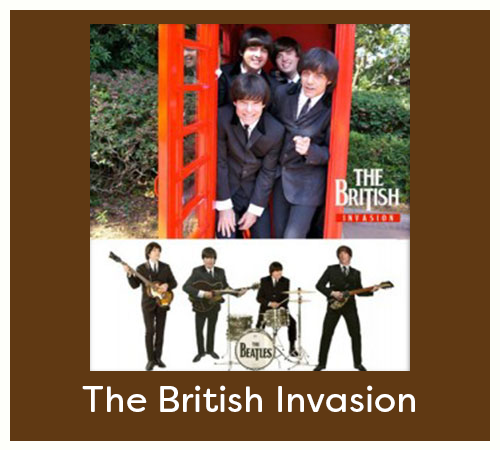 The British Invasion Tribute with authentic costumes and musical arrangements that mirror the original recordings, takes audiences on a nostalgic trip back in time. 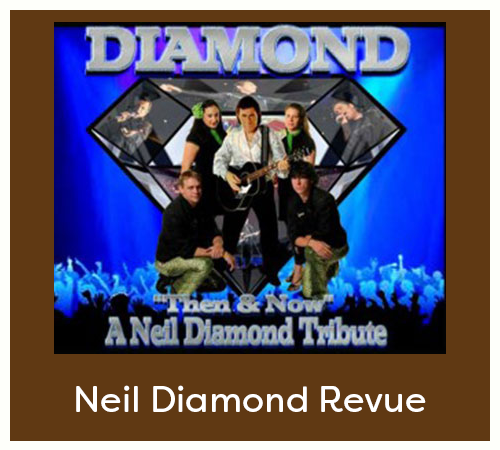 DIAMOND captures the feel, the sound, the passion and the excitement of a real Neil Diamond Concert. Murder Mystery Dinner Show is now the largest murder mystery dinner show in the USA! We have been voted best dinner show in over 30 cities across the US over the past 10 years. 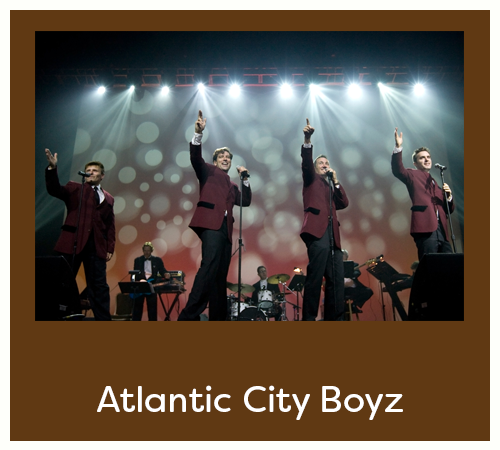 Interactive audience entertainment for your event. 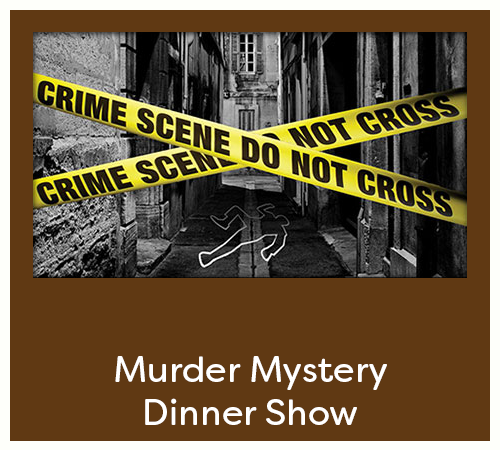 The one-of-a-kind comedy and mystery of Murder Mystery Dinner Show! 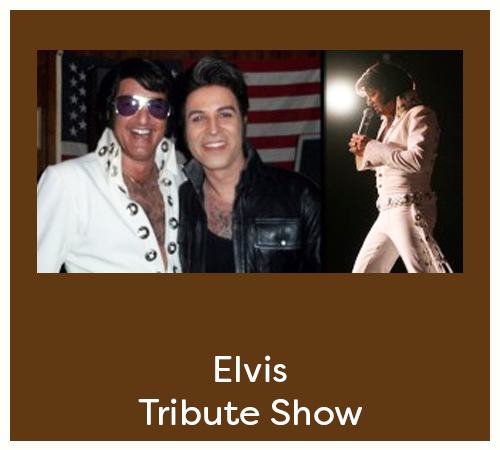 Elvis Tribute Show Thru The Years With The King Of Rock N Roll features award winning Elvis Impersonator; Ted Torres performing the 50’s, 60’s and the 70’s. The Most Fantastic Elvis Tribute Show in all of central Florida! Expose yourself to the graceful beauty of our hula dancers, the sanguine melodies of Polynesian music played by our live bands, the thundering island drums beating with primitive ferocity and the flaming fire knife dances of Samoa. 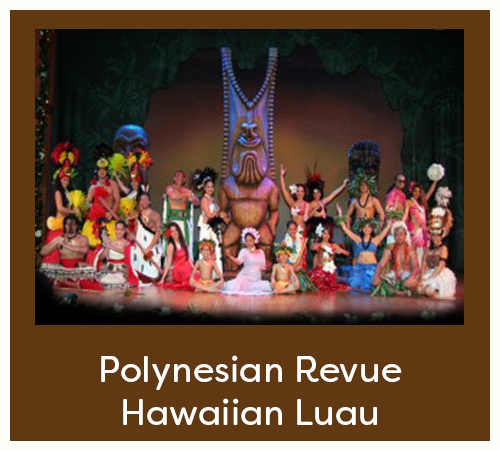 We can provide a large production or simply 2 beautiful hula dancers. 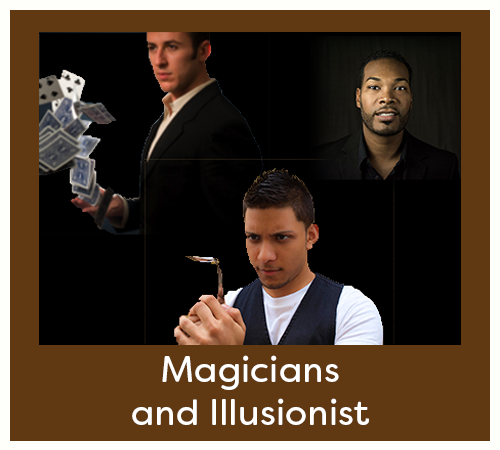 Our Magicians and Illusionist use magic and mind reading techniques to deliver your company message, entertain your guests and create memorable atmosphere. 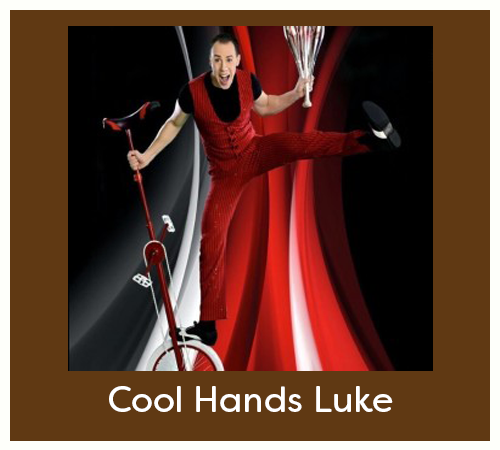 Professional Juggler Cool Hands Luke has amazed audience around the world. His world class talent will keep you entertained, laughing and on the edge of your seat thoughtout his variety comedy stunt show which consist of juggling a running chainsaw and also razor sharp knives blindfold on a 10ft unicycle. 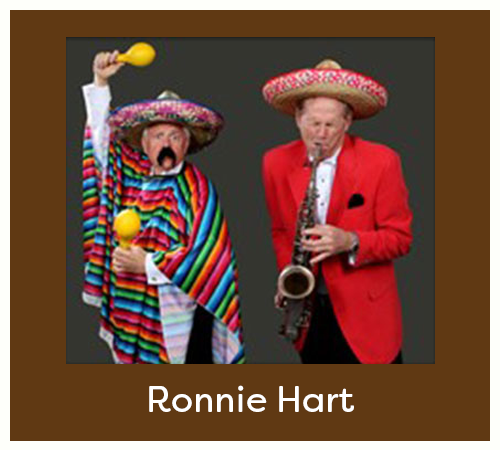 Ronnie Hart- Comedy is not their only forte; the duo can augment the evening’s entertainment by providing dance music from a duo up to a five-piece band with female vocalist. The MixMasters Show is self-contained with all necessary equipment for your event.